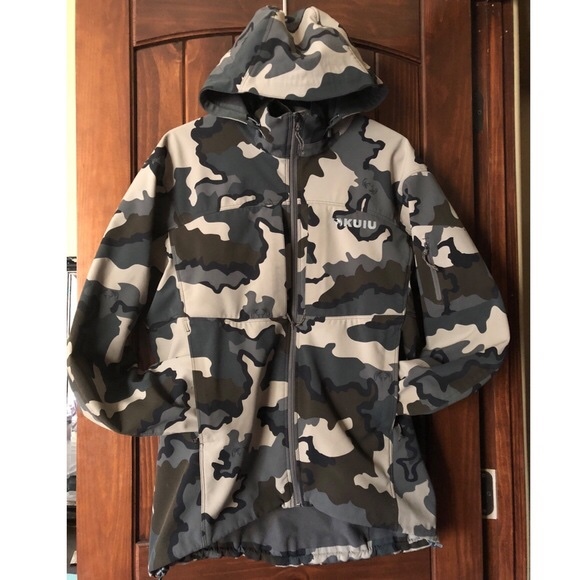 Swap: Yukon and Guide Kuiu jackets in XL. 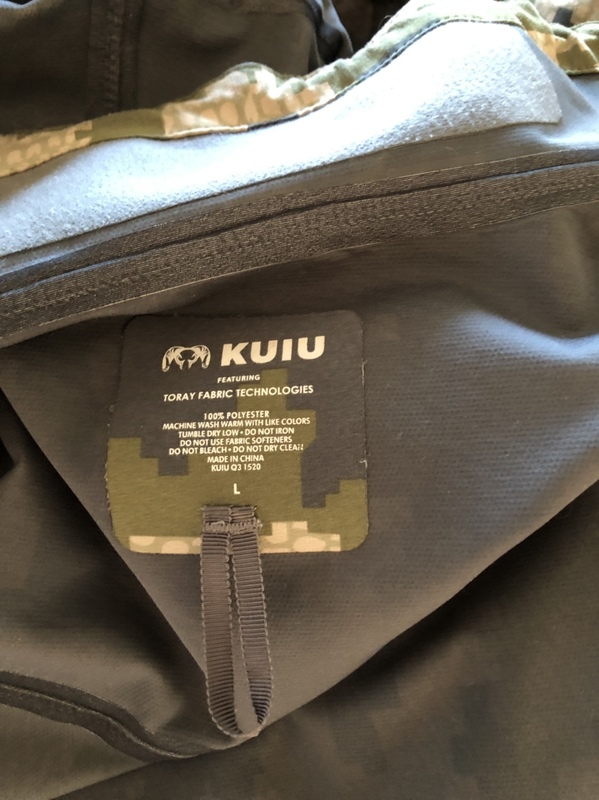 Thread: Yukon and Guide Kuiu jackets in XL. Yukon and Guide Kuiu jackets in XL. I have the above but am finding a tad small so really need a 2XL so I am seeing if anyone has something of similar spec before I order something new. Mine are as new so could swap if anyone has something to swap. 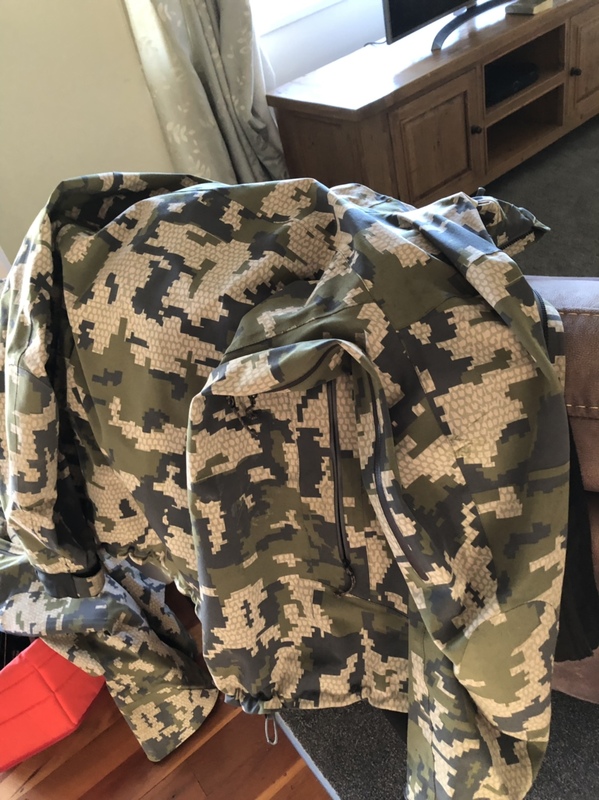 Ideally Sitka or Kuiu jacket and happy to top up if of higher value. Sorry. My Yukon is a large and it actually fits well. Guide is a XL and is tight on me. I’m unsure on price but as long as I can buy at least one to replace both. The more green is the Yukon and the grayer type is the Guide.